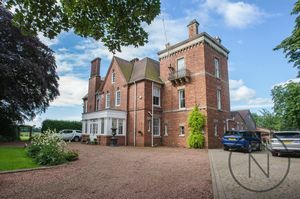 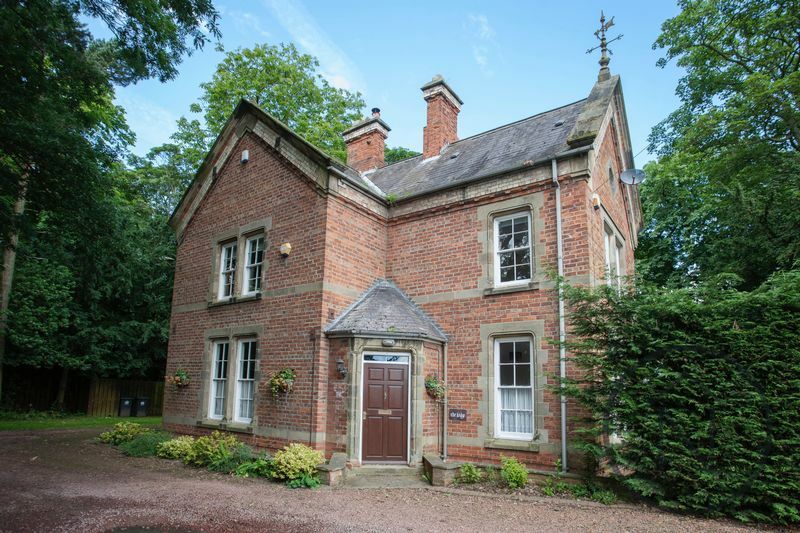 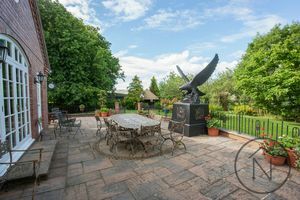 Sadberge Hall is an utterly unique Grade II listed historical property which was once home to the Peases; Darlington’s pre-eminent nineteenth-century Quaker family. 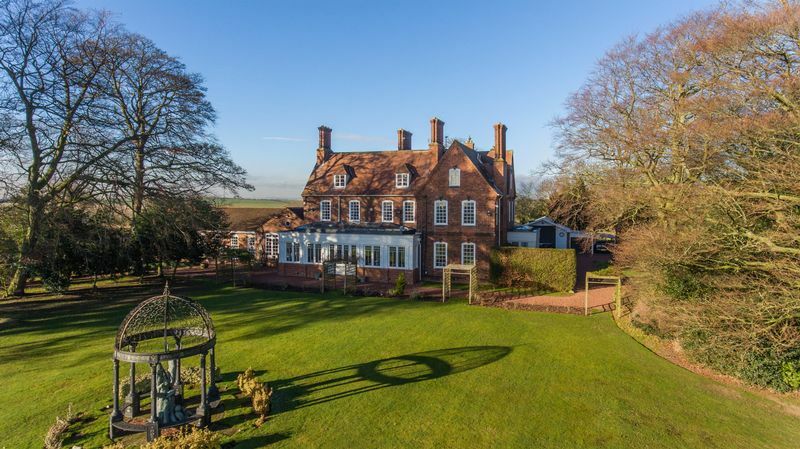 This exceptional Queen-Anne-style home has seven bedrooms and faces south, over stunning pastoral views; land which belongs to the estate itself. 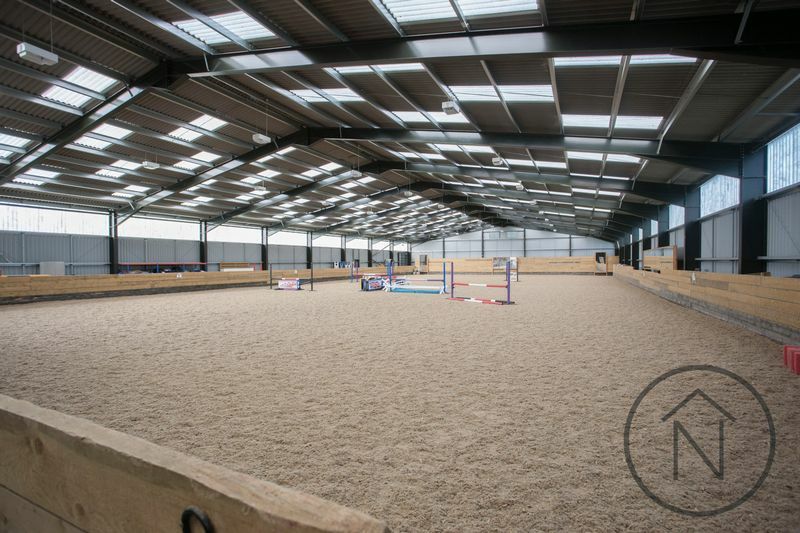 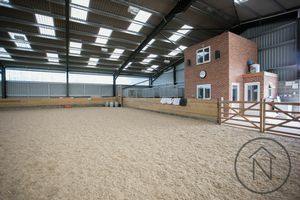 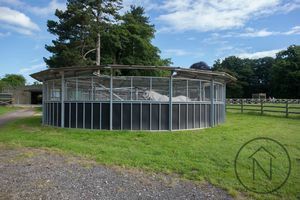 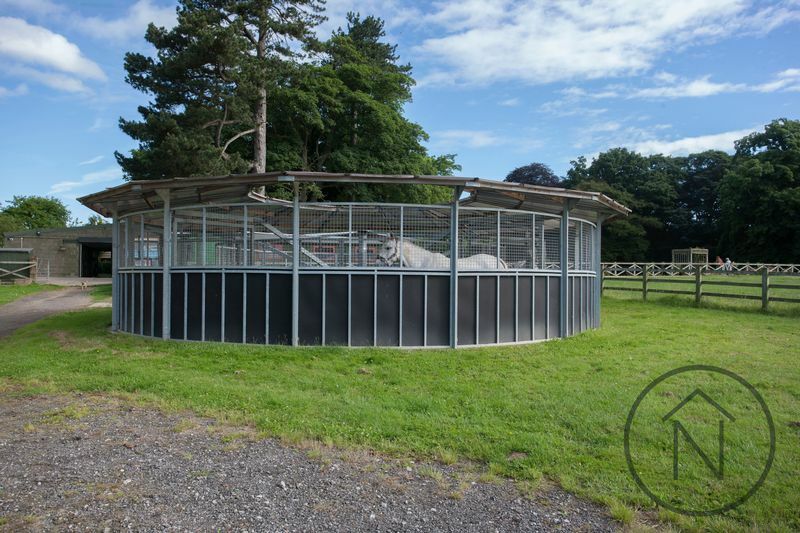 The Hall boasts extensive equestrian facilities. 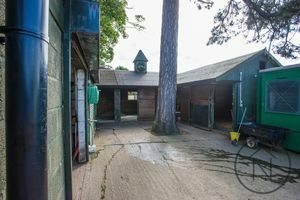 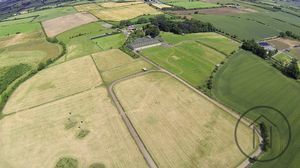 These include its own American Barn with seven stables leading to a further four stables, an indoor school, all-weather canter track and a horse-walker. 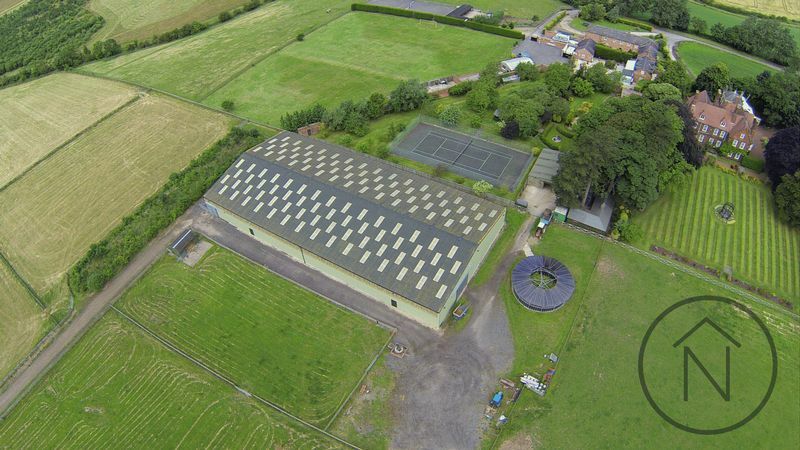 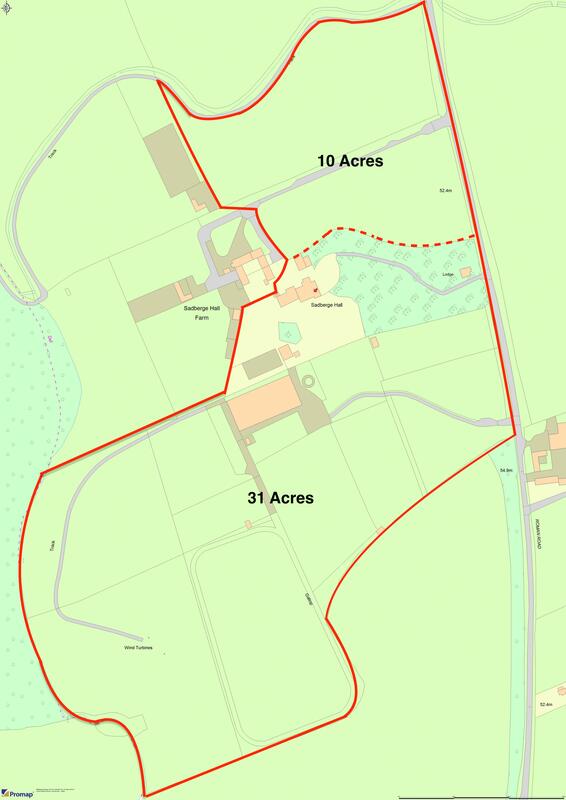 All this, set within 41 magnificent acres of beautiful countryside. 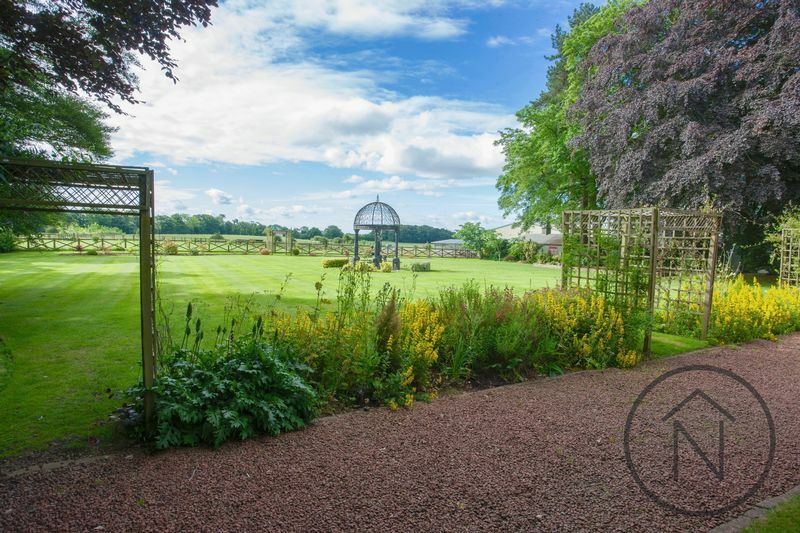 It is approached via a prominent gravelled driveway that winds through carefully manicured grounds. 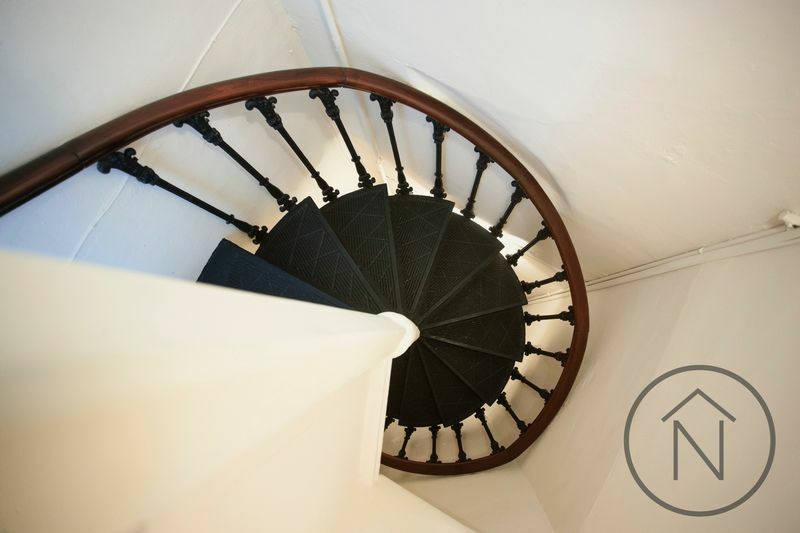 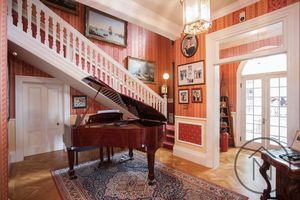 Once inside, the interiors retain many original features, amongst them an imposing wooden staircase. 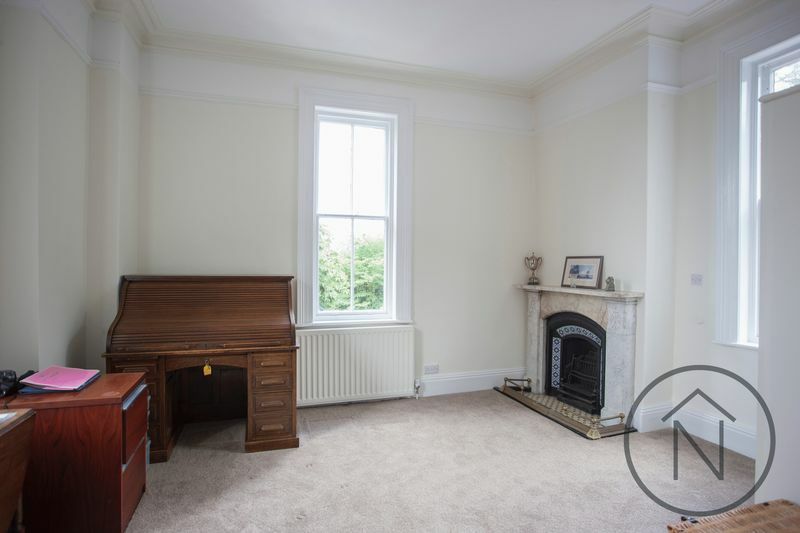 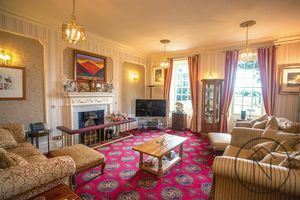 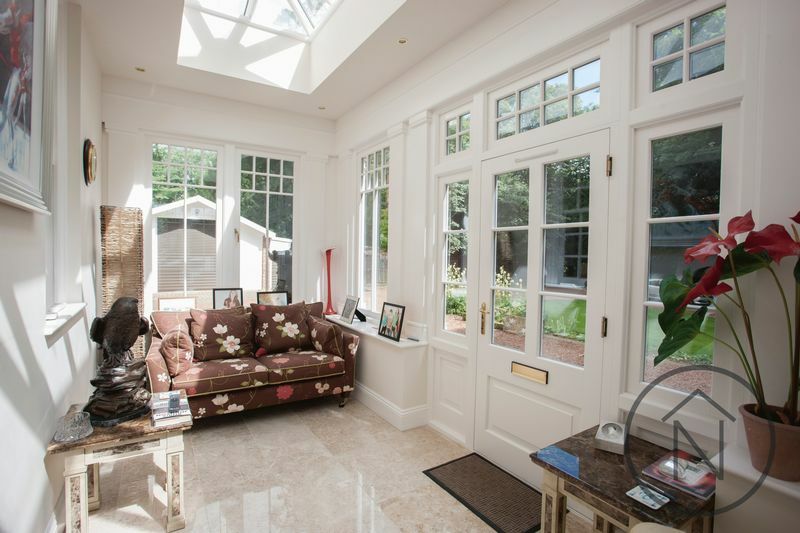 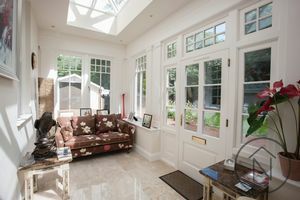 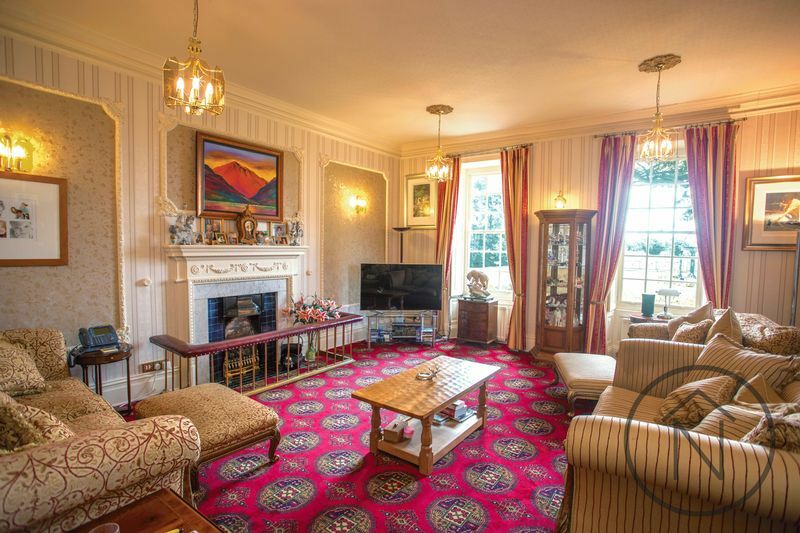 The property’s spacious reception rooms include a drawing room, media/sitting room and a dining room. 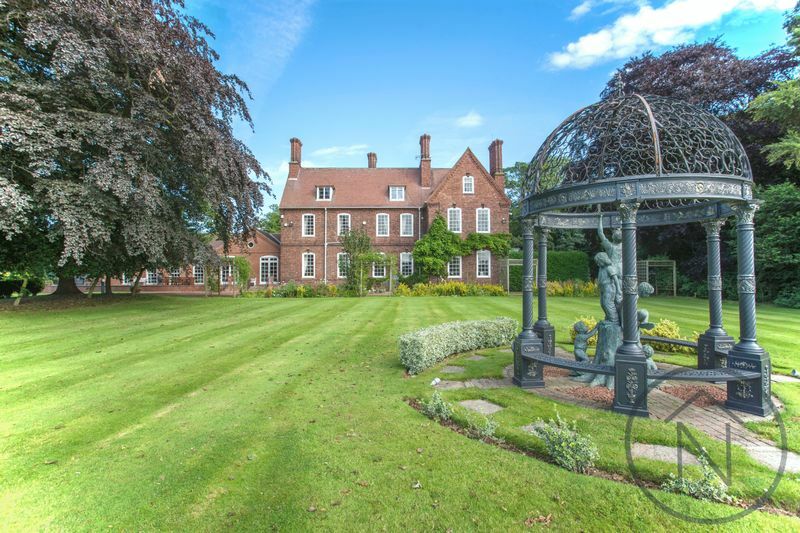 All look south, over delightful mature gardens. 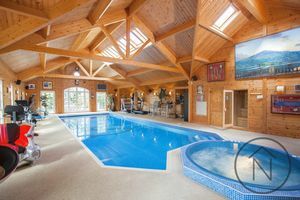 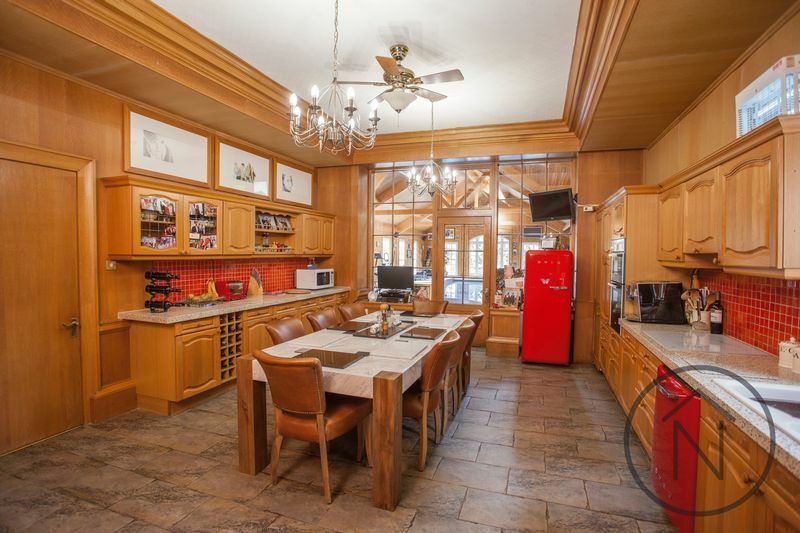 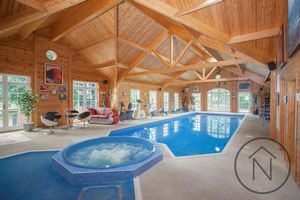 An airy kitchen and breakfasting room lead through to an impressive indoor swimming pool with its own sauna and changing room. 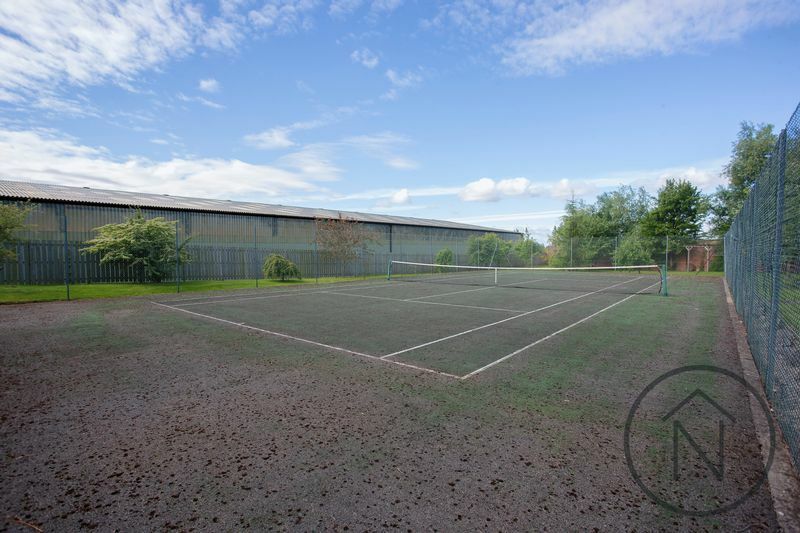 Other outstanding leisure facilities include a spa, gym, games room and an outdoor tennis court. 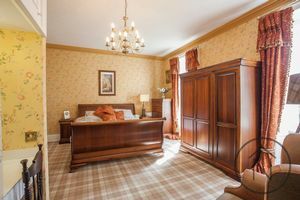 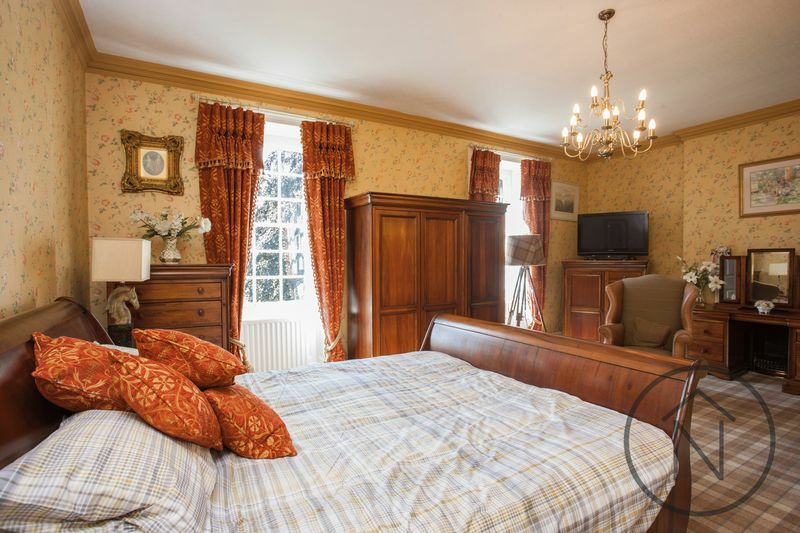 The proportions of all the rooms at Sadberge Hall are extremely generous with tall ceilings and elegant period features to be found throughout the house. We believe that, for the truly discerning buyer, the prospect of purchasing such an exceptional historical property will be a once-in-a-lifetime opportunity. 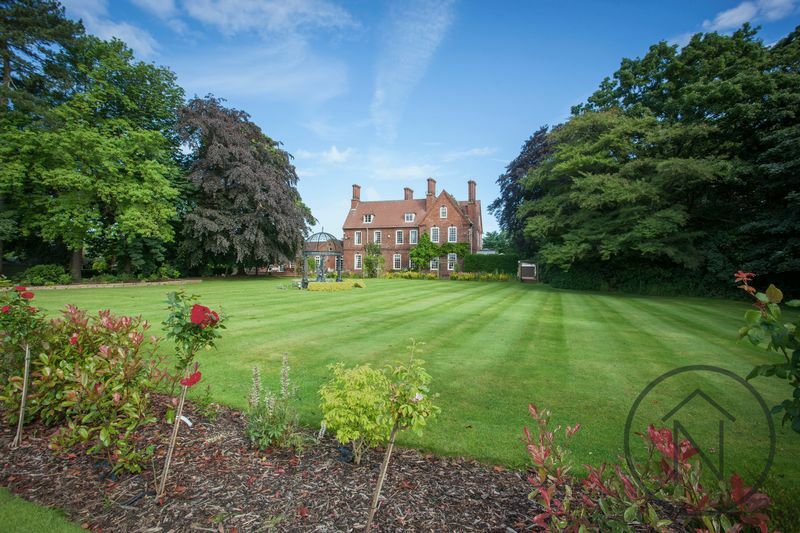 Nothing will prepare you for Sadberge Hall’s exceptional features and extensive grounds. 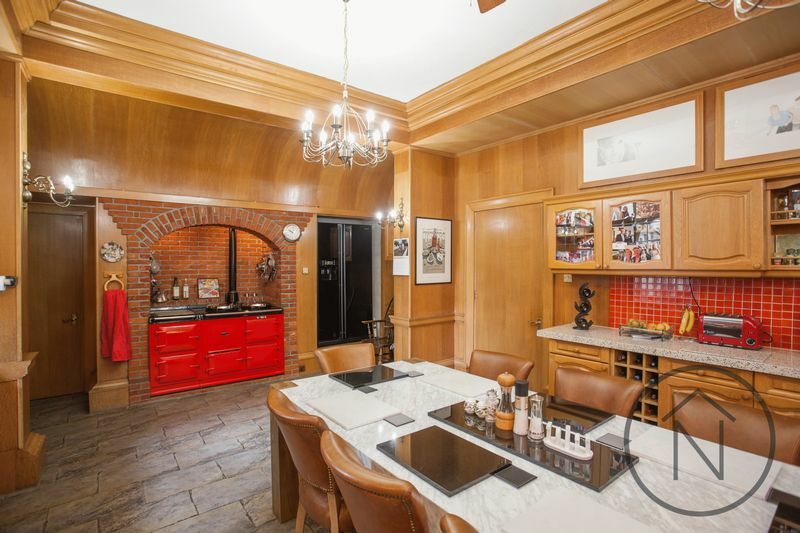 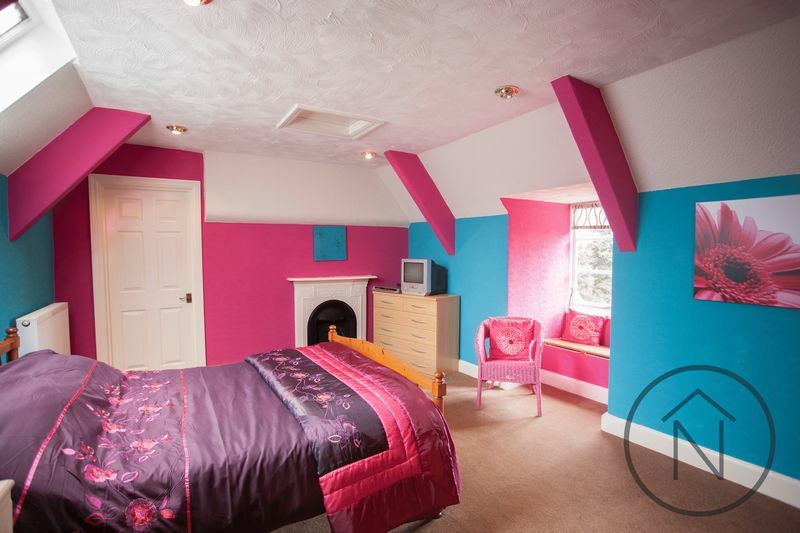 This really is a unique property. 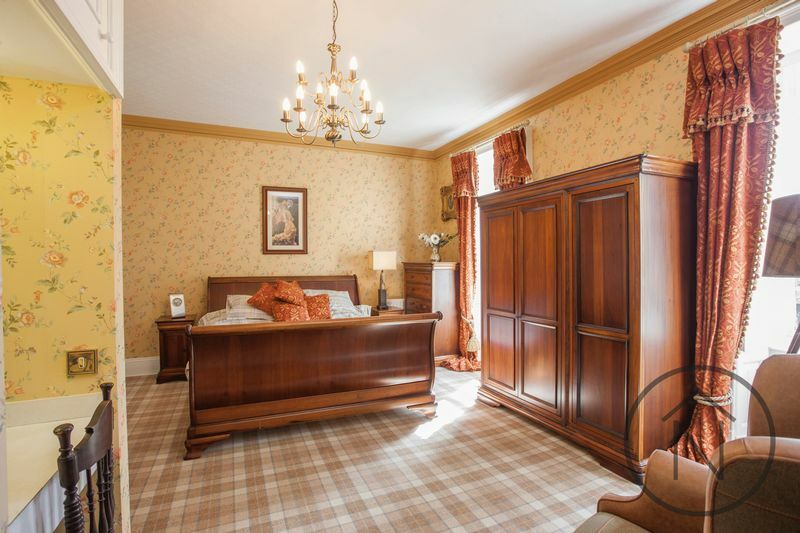 Every single room at Sadberge Hall is unique, original features throughout the property recall its proud history. 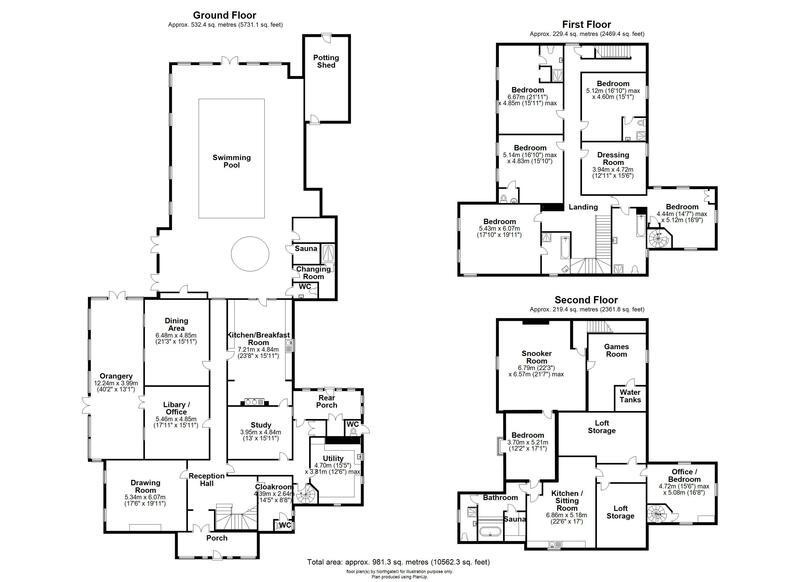 The first floor is extensive. 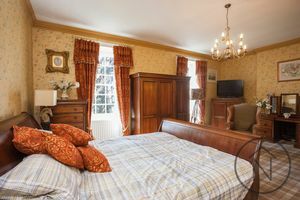 Accommodation includes an impressive master-bedroom suite, as well as five further large bedrooms – four of which are en-suite. The second floor is equally spacious and features a complete self-contained at as well as a games room, snooker room, and a large kitchen. 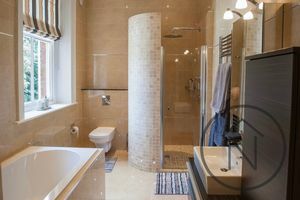 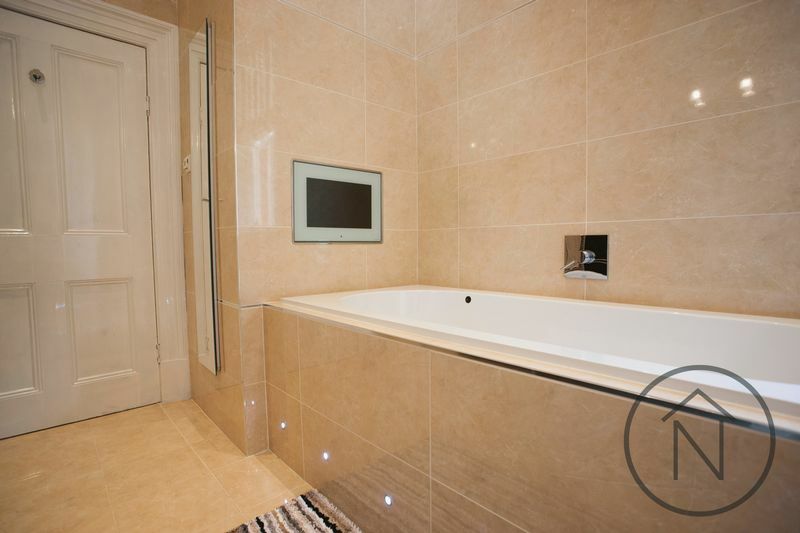 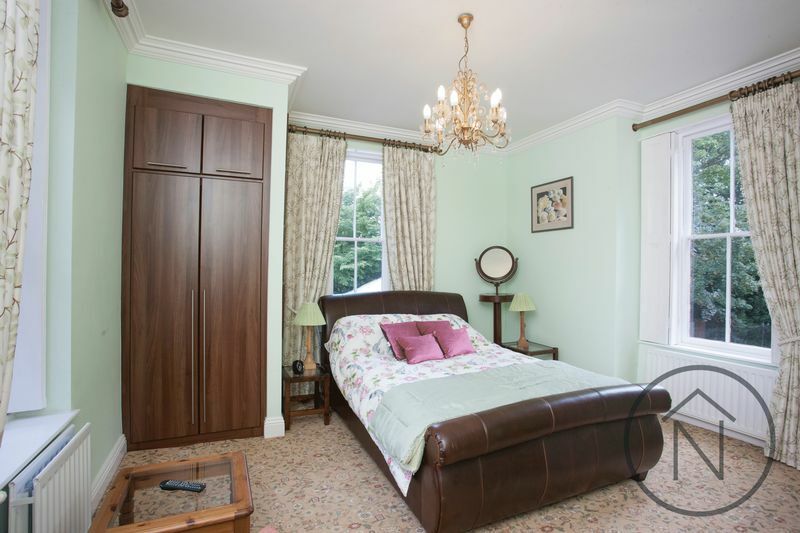 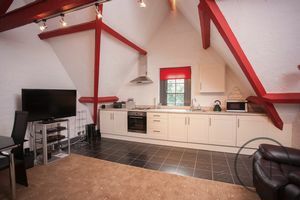 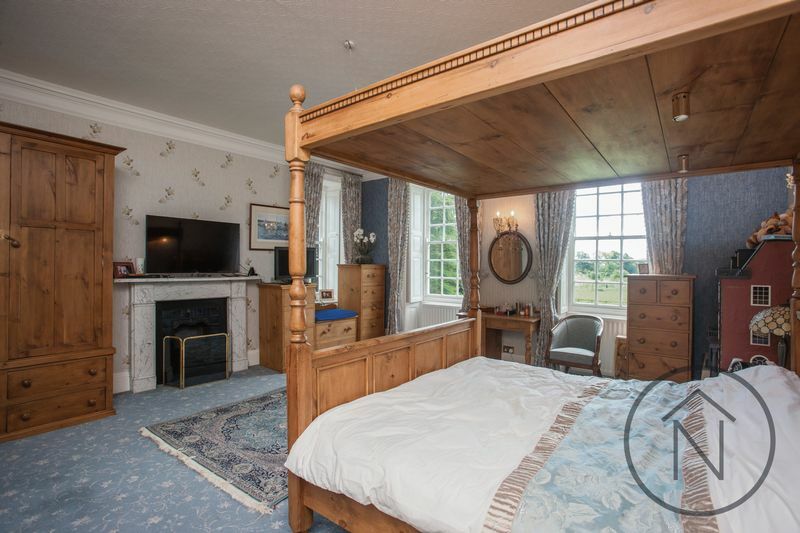 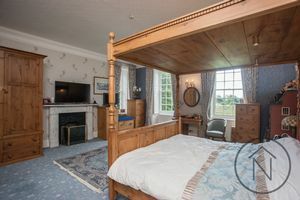 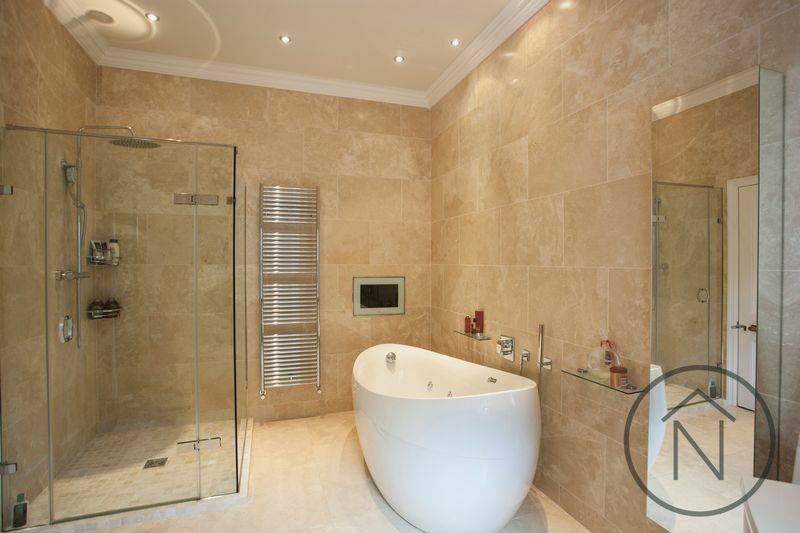 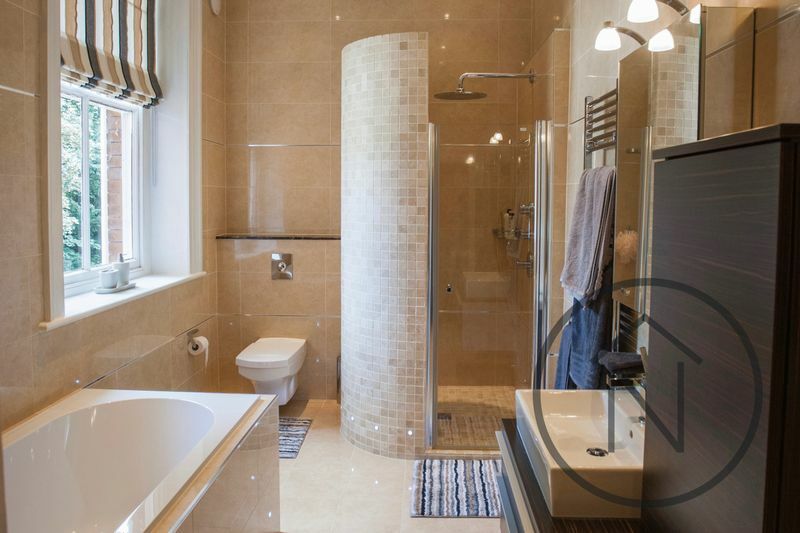 Other impressive second floor features are an immaculate sauna, bathroom, shower-room, sitting room and another room which can used as either a bedroom, or an office. On the outside Sadberge Hall– set within its stunning pastoral landscape – is every bit as good as on the inside. 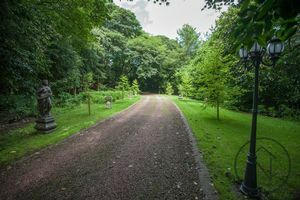 The meticulously groomed gardens lie to the south and have been mainly laid to lawn with an attractive area of mature woodland to either side of the driveway. 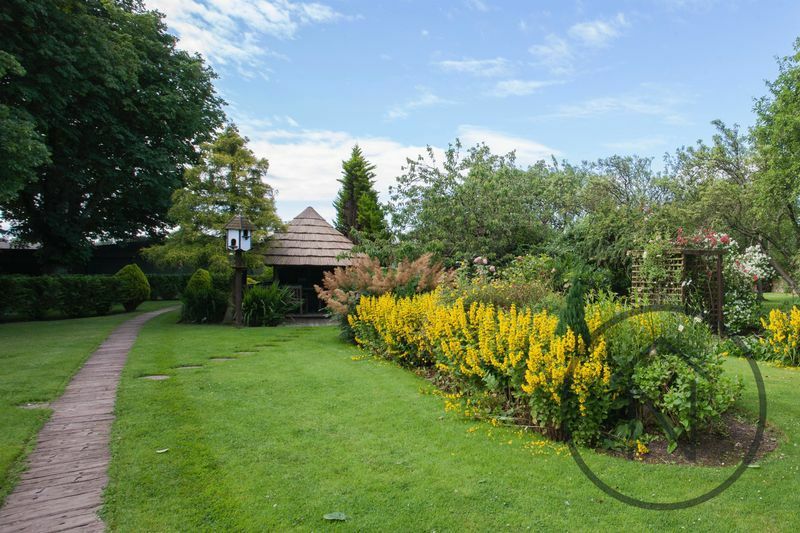 North of the house is a large yard comprising three garages and dog kennels. 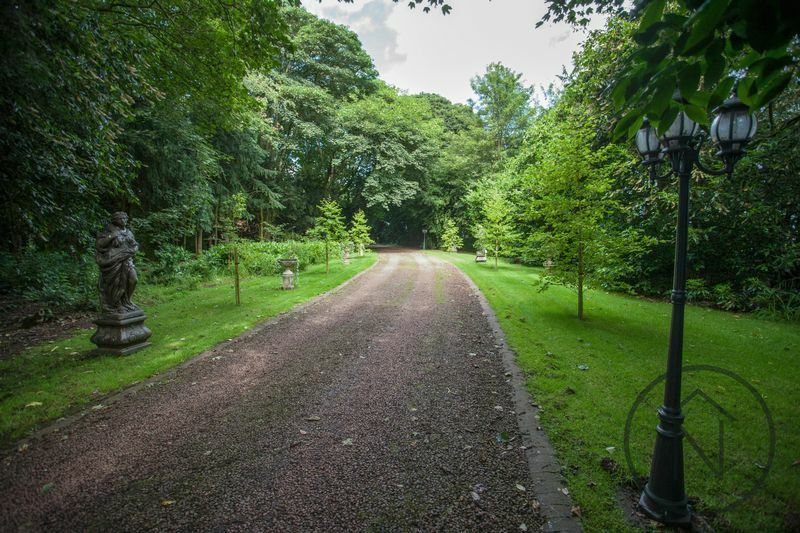 All of which can be easily accessed from the back door of the main house, itself. 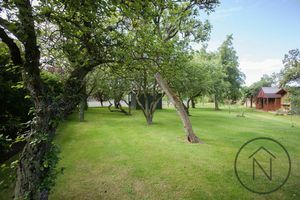 On the west side of the property a path leads to an all-weather tennis court, conveniently close to this is a delightful and mature mixed-fruit orchard which borders the Hall’s extensive equestrian facilities. 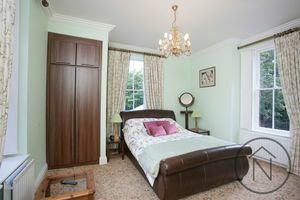 Everything about Sadberge Hall has been nurtured and developed with the aim of creating a perfect family environment. 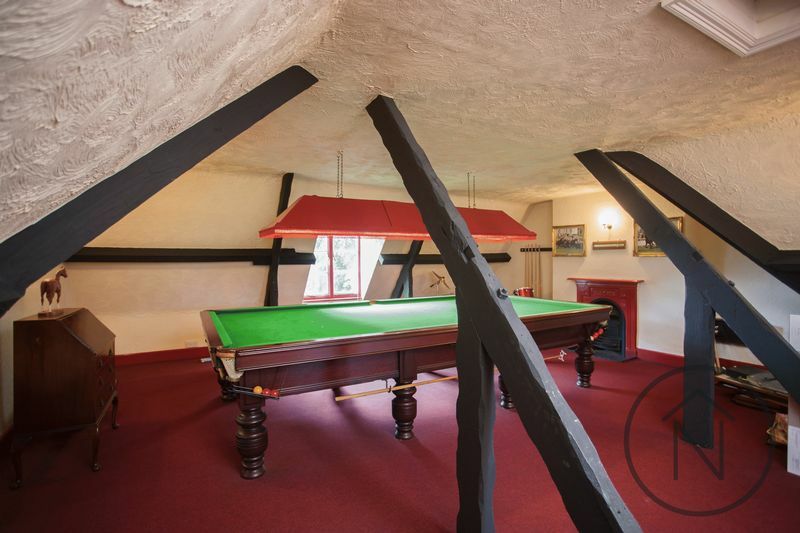 History lives here. Now, you can too.